Blogging. You’ve probably heard that it’s important for Search Engine Optimisation (SEO). Well, is it? And if so, why? What type of blogs have the best chance of ranking well? And what does blogging for SEO involve? In this article, we’re going to answer these questions and we’re also going to highlight The 5 Majors—the five most important things a blog needs to stand a chance of performing well in search results. Okay, let’s first talk motive. Our main reason for blogging is to contribute valuable content to the world. First and foremost, we’re aiming to offer content that can benefit others. We’re writing for human eyeballs. Shaping this user-focused content for search engine crawlers is an important but secondary objective. Is Blogging Important for SEO? Yes, it's Crucial. Because it’s the best way to keep a website updated with new content. Google loves content. Content that it deems reliable and authoritative. Content that’s fresh and up to date. For this reason, blog posts are consider “dynamic” content. In contrast, the main pages on a website are considered “static” content. This content is good and important, but it rarely changes. Yes, you may make a few edits from time to time, but generally speaking, you won’t change it much (or at all). And once Google has indexed your main pages, their crawlers don’t need to return to your site. Unless … unless you give them reason to return. Add new, fresh content to your site, push that “publish” button … and Google’s crawlers will come back to re-index your site. So, why is blogging important? Blogging makes a site “dynamic” and attracts the attention of search engines. 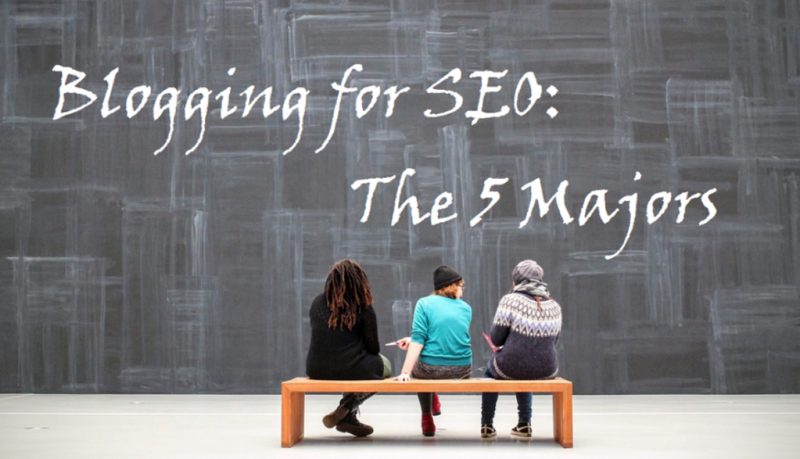 So, What Does Blogging for SEO Involve? Can I throw up a few cool photos and write a few lines about what I had for breakfast? You can, but Google’s not going to come running for it. 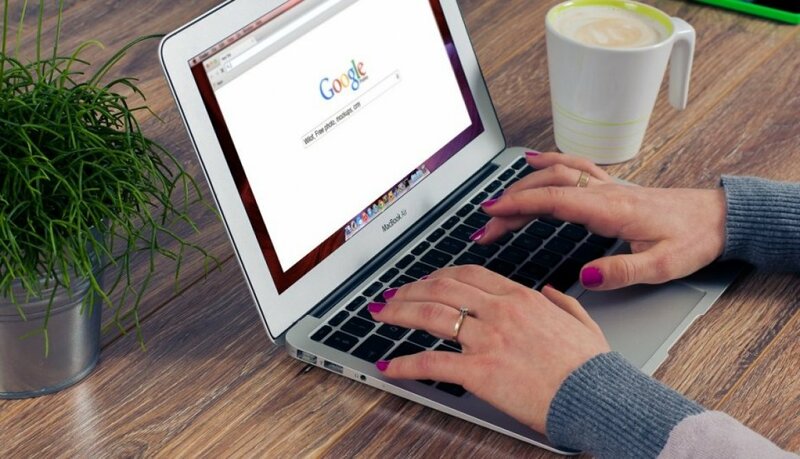 Google’s goal is please its client (searchers, like you and me) by presenting search results that it deems the most valid options available—content that it considers reliable, helpful and authoritative. And let’s be honest, what we had for breakfast isn’t important to Google. So, what does SEO-strong blogging involve? If we want our websites to appear in search results, we need to write content that Google deems quality content. And to do this, our content should meet some basic requirements, what we call, SEO best practice. These basic requirements align with the metrics Google looks for in a blog post. This is the most important thing you can get right if you’re blogging for SEO. For one, your Post Title tells Google exactly what the post is about. It will also be the headline searchers see in search results. It should include your keyword phrase, preferably near the beginning, and be shaped to appeal to the felt-needs of your audience. Using questions, random numbers, quirky statements, strong language or current trends, are all known to make titles more appealing. The keyword phrase for this post is “blogging for SEO”. I’ve placed it at the beginning of my title, and I’ve included a number and a question: “What Are The 5 Majors?”. This is the second most important thing you can do. Yes, this is primarily for search engines (helping to confirm your topic) but it also helps your human audience—especially when they see the link in search results or via social media. A post’s URL helps to confirm the reliability of the post’s topic to a reader. Google does not ascribe much value to posts with less than 300 words. And the best ranking webpages are typically longer than 1500 words. Yes, length doesn’t equal quality, but Google will value a longer quality article over a shorter quality article every day of the week. There are many ways to increase word content but if you’re writing on a topic you care about, a topic you feel others can benefit from, you won’t lack for words. Bottomline? Think of topics that matter to you. Do your homework. And then write your heart out. Actually, the starting point to every blog post is keyword research. I only mention it here because most people switch off when they hear the phrase. Keyword research is simply determining how to match the topic you care about with search terms searchers actually use. There are great tools to help, but you can just as easily find keyword phrases by tuning into your audience’s needs. Asking them helps too 🙂 Thinking of creative ways to elicit feedback from your clients is a start. Once you’ve nailed your keyword phrase, the trick is to bleed the phrase throughout the content. Along with the Post Title and permalink, you should include it in the opening paragraph, the closing paragraph and evenly throughout—if possible. How many times? If you’re blogging for SEO, between 1-2% of the time. So, if you’ve got 300 words? You need to include it 3-6 times. 900 words? 9-18 times. Does it have to be the “exact match” phrase? No. Search engines are getting smarter and can detect synonyms for the keyword phrase. That said, aim for 1% exact match and sprinkle enough synonymous phrases in for good measure so that the keyword density is around 2%. This makes it into the Top 5 Major metrics for SEO-blogging because images can make or break a blog post. How? Un-optimised images affect page-loading speed and page-speed is a major ranking factor. Studies show that if your webpage takes longer than 4 seconds to load, you’ve lost 75% of your audience. And Google takes this into account. Image Dimensions: 1200px by 800px for the largest images in a blog post (reverse for landscape). And finally, make sure that you’ve completed the Title and Alternate Text fields for every image. Including your keyword phrase in at least one of the images you use in a blog post is good SEO practice. Blogging for SEO: Is that It? Actually, no. There are 5 other important factors, but if you can get the 5 Majors right, you’ve done well. Master these 5 Majors and then tackle the other five down the track. You can read about all 10 Key Metrics here. If you’re looking for a more comprehensive resource on the subject, check out the On-Page SEO article put together by Rocket Pilots. All the best! This article is designed to help you create a SEO-strong topical blog post. That is, it covers the ten key metrics that should be included in a content-driven article for strong on-page SEO. For photographers and artists who want to create optimised posts that feature their most recent session work, please see Portfolio Posts: SEO-Strong Blogging to Display Recent Work. By topical posts, I’m referring to any content-focused article in contrast to an image-focused post where a photographer or artist displays their work. Before we look at the 10 key metrics required for on-page SEO, let’s make two assumptions. (2) what you believe searchers will most likely type in their search browser when looking for what your article covers. This is a crucial part of the process. Get the keyword phrase wrong and you risk driving the wrong audience to your article. So yes, it is a big assumption we’re making at the start here. So, where do you get keyword phrases? Type a word or phrase into Google search and then add a space. Google will then make suggestions for you. These suggestions come straight from Google’s index of most queried search phrases. Type in a word or phrase into Google search and click enter. Scroll down to the bottom of the search results and you will often find a list of LSI Terms (synonyms or related phrases). Again, they come from Google’s store of most queried search phrases. Type in a word or phrase into Google search and click enter. Check out the Google Ads related to the word of phrase. Google offers these adverts because they contain keywords that trigger in response to your chosen word or phrase. In other words, use Google to find keyword phrases! For more robust tools: Google Keyword Planner, Google Trends, Google Correlate, Google News, YouTube and Keyword Tool. Our second assumption relates to our working example … and your ability to humour me. Imagine for a moment your name is Hiccup from Hiccup and Father Incorporated. Your website is called Dangerous Beasts. You sell a variety of products and resources that assist in the identification of dangerous beasts and in prevention of serious injury. You’re going to write a topical blog post on the terrifying dangers of squirrels (yes, squirrels! ), in particular, the threat that their razor-sharp teeth pose. You hope to educate your audience on the inherent dangers of these terrifying creatures, but you also intend to point them to a key page on your site, Squirrel Protection, on which you sell various related products. The Post Title is the single most important metric. Firstly, it must be wrapped in an H1 header tag. Fortunately, WordPress does this by default. Secondly, it must contain your keyword phrase. Ideally, you should aim to place the phrase at the beginning of the title. For example, Squirrel Teeth: 5 Things People Hate About Them is better than 5 Things People Hate About Squirrel Teeth. Thirdly, your title should be catchy but an accurate reflection of your article. 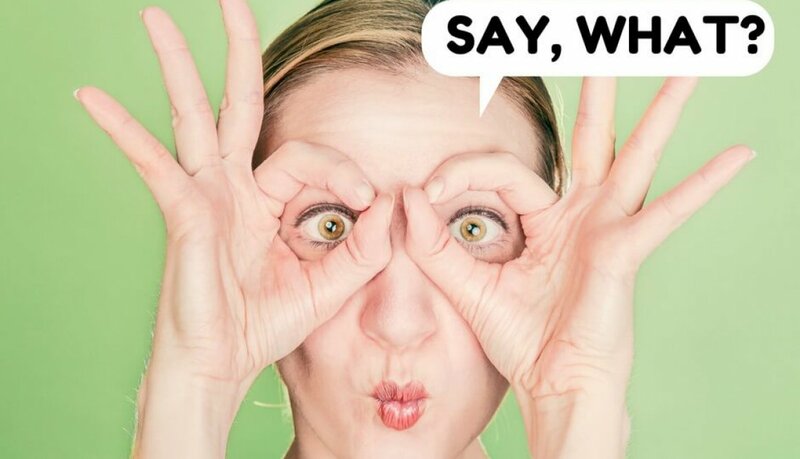 Use questions, random numbers, quirky statements, strong language or current trends. But avoid click bait—misleading titles that don’t marry with the content. For our example, we used a random number (5) and strong language (people hate). Finally, your title needs to be within 40-70 characters. 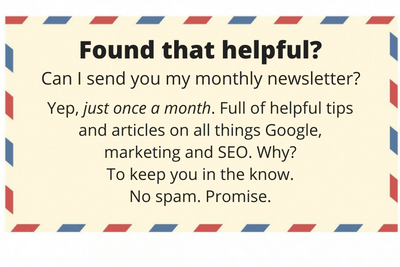 This is SEO best practice. Every post should only have one H1 header (which WordPress correctly adds this to your post title by default). 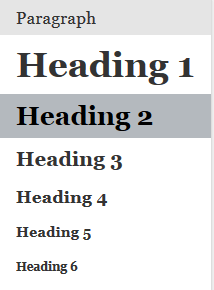 So, use the H2-H6 headings freely in the body of your post but don’t use the H1 header in the content. After the Post Title, the Permalink is the next most important metric. The permalink should be both as short and descriptive as possible. 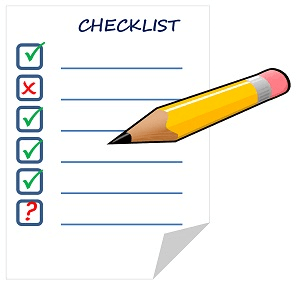 A good rule of thumb is to use the keyword phrase and one or two modifying words. These modifiers, in our case “people hate,” make this permalink unique. If there’s a chance that you’ll write another post related to the topic “squirrel’s teeth” in the future, then use apt modifying words to avoid duplicate links. That said, you should avoid writing posts focused on the exact same keyword twice. Or you’ll be competing against yourself. It’s better to update or improve an existing post than write a new post on the same keyword phrase. So, in our example, we turf out any unnecessary words (5 Things and About Them) and include the keyword phrase along with the chosen modifier. Notice that we’ve used dashes between the words for reader-friendliness and easy identification. This is accepted practice. That said, using more than six dashes starts to make the permalink appear spammy. 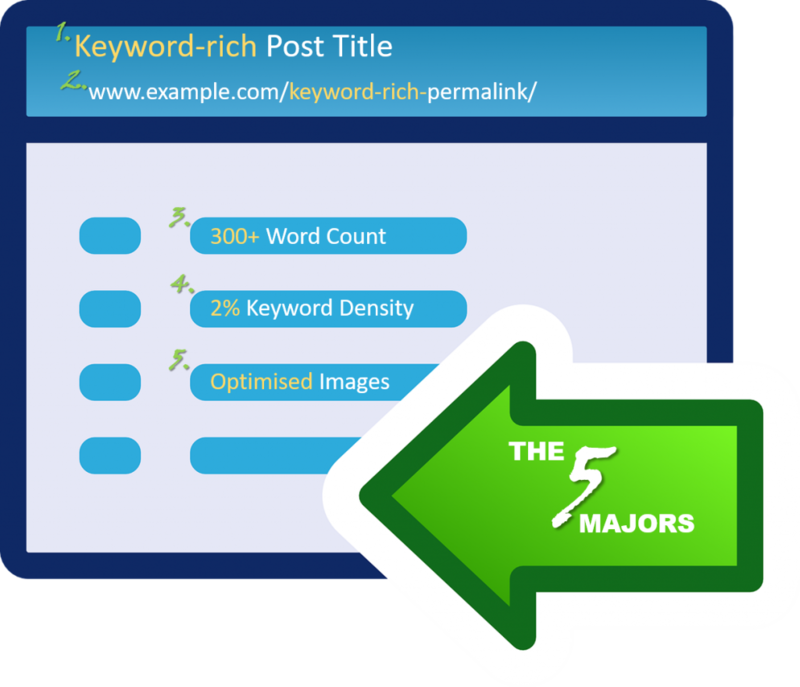 Having a keyword-rich Post Title and Permalink is half the battle won, but success alludes those who quit there. Why? For one, search engines ascribe more value to posts over 300 words. And longer is better. Studies show that posts longer than 1500 words rank higher than shorter posts. Of course, long posts without substance are worthless, but length does count. While you may not optimise every post to perform in search ranking*, if you want an article to perform well in search it must be at least 300 words. A good post title and permalink without strong optimised content is like a swimming pool without water. *Posts such as updates, personal news, portfolios and the like, may be short punchy blogs purely for your site visitors and subscribers and not need the full work out. Keyword density is the notion that an article about a certain topic should contain a certain amount of keywords related to that topic. And that magic number is between 1-2%. For example, if your post is 300 words, it should appear around 3-6 times. If your article is 1500 words, you’re aiming at around 15-30 times. Furthermore, the keyword phrase should be spread throughout the content so that the entire article resonates with it. In other words, the keyword should appear in the first paragraph (most important), the last paragraph, and be sprinkled throughout the body. As you’ll see in a moment, reaching the 2% mark is made easier by the next three points (related keyword phrases, optimised images and H2 subheadings). Once upon a time, exact keyword phrases were vital to ranking well. Trying to squeeze your exact keyword phrase into the content to ensure adequate keyword density made for clunky writing. Search engines have become smarter and this has made our task easier, and more natural. While your exact keyword phrase should still feature predominantly (especially in the Post Title, Permalink, Images, H2 heading, in the first paragraph, etc. ), using related synonymous phrases makes for better writing and easier reading while maintaining keyword density. However, don’t just use any synonyms. If you did your keyword research well, you should have a bundle of related keyword phrases that surfaced in your homework. You can also cheat by using LSI phrases. Latent Semantic Indexing, or LSI, refers to the synonyms Google offers in suggestive search. Furthermore, if you press enter to get a list of search results, Google will often add a list of LSI phrases at the bottom of the search results, under a sub-heading, “Searches related to [your search phrase]”. Not only is this an easy thing to check, these LSI terms are actual phrases people are actively using in their search queries. So, sprinkle a fair share of synonymous phrases into your content in place of the exact keyword phrase to hit the 2% marker. You don’t need a social media guru to tell you how important visual media is to engaging readers. And while video is growing in importance, images are still crucial to engage an audience, break up and space text, and to add colour and personality to our content. It goes without saying that Google cannot “see” an image. However, it does “read” it. And not only do you have the luxury of providing the script, this is a perfect place to tell Google what your article is about. Ideally, you should save the image under a name that includes your keyword phrase before you upload it to your site. For example, “Hateful Squirrel Teeth” is a better Image Name than “IMG_025,” which is meaningless to Google. But even more importantly, make sure your Image Title and the Image Alt-Text field includes the keyword phrase. For the Image Title, you can simply use your Image Name: “Hateful Squirrel Teeth.” No need to worry about full sentences or punctuation. The Image’s Alt-text, or “Alternate Text,” is the most important. Alternate text is the text that appears should the image fail to display on a viewer’s device (typically, if their image reader is out of date). And it is important on devices used by the visually impaired. It serves to identify what the user cannot see. Along with the Image Name and Image Title, it is how Google reads an image. For the Alt-Text it is advisable to not only include the keyword phrase, but also to write a short full sentence that is correctly punctuated to describe the image. “A picture of squirrel teeth, stirring fear and terror.” Notice too, an image gives us the chance to increase keyword density. Image sizing plays a big part in page-loading speed. It goes without saying that a slow-loading page is not a good user experience and therefore, bad SEO. So, when it comes to image sizing, follow these guidelines. Image Dimensions: Keep the longest side under 300px. I.e. a portrait picture’s height should not exceed 300px and a landscape image’s width shouldn’t exceed 300px. Image Dimensions: 900px width by 600px height for portraits and 600px wide by 900px high for landscape. As a guideline, use one in-content image per 300-500 words and if you’re going to use multiple feature-width images, use no more than 5-6 pictures (or use a slider if you want to display more). Finally, use your own pictures, create your own (via Canva, for example) or source Public Domain images to avoid copyright infringement. CC Search, Pixabay, Pexels and Stocksnap are all great resources. Where you can, purchase stock photography. Shutterstock is one of many options available. See here for a full outline of image orientation and optimal specs. Using sub-headings helps to space text and make block content more readable. Plus, it affords us the opportunity of sneaking in another keyword phrase. Use at least one H2 heading in your content and include your exact keyword phrase. Make sure that your H2 heading is not a word-for-word match with your H1 Post Title. 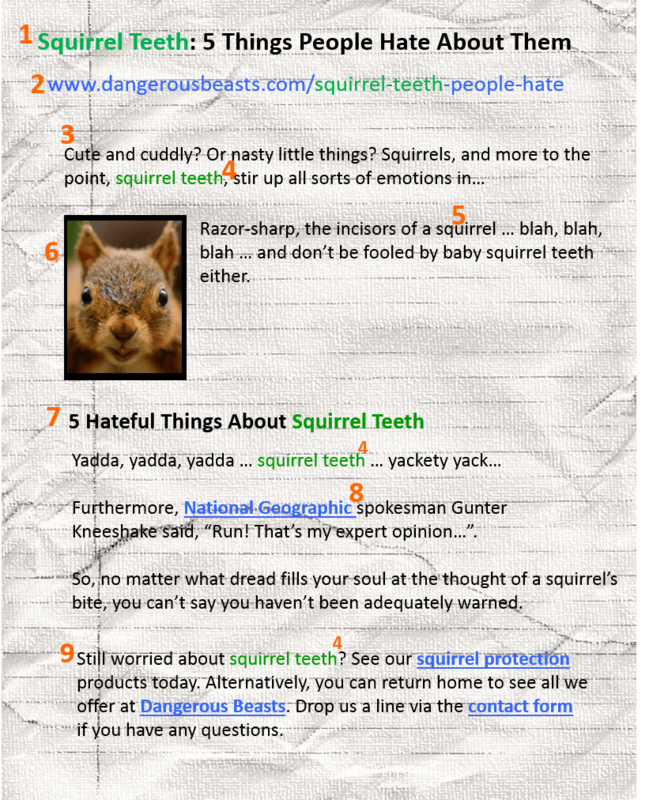 In our example, our Post Title is: Squirrel Teeth: 5 Things People Hate About Them. For a sH2 heading, we tweaked that slightly to create a new, unique sub-heading, 5 Hateful Things About Squirrel Teeth. You can freely use H3-H6 headings, although they have no SEO benefit. Just don’t use them for text; they are heading formats. Search engines seek to return the most trusted/reliable sites in search results to satisfy their clients, web searchers. Thus, “popularity” (cyberspace interconnectivity) and “authority” (association with reliable sites) are important concepts to Google and co.
By linking to trusted sites, you not only strengthen your own credibility but like all good journalism, you’re backing your content with good sources. In our example, a quote from the National Geographic website is a big hit. And as a last resort, even Wikipedia is a valid source. So link to sites that authenticate your product and services (brand names from whom you source or buy), sites that verify your facts and claims (research-based sites), sites that confirm your topical views and news (news sites), and sites that validate your credentials (government and educations sites, for instance). Aim for two to three external links, also called outbound links, to authority sites per 500 words. You’re not finished a post until you’ve added at least two internal links. Unlike external links that point to other websites in cyberspace, internal links connect your post back to your own site’s important pages. Google’s algorithms crawl the internal links on your site to determine the priority of your pages. While it is smart to submit an XML Sitemap to Google via Google Webmaster Tools (informing Google of the structure of your site), the way you interlink your site goes a long way to confirming this structure. Naturally, you want your home page to have the highest priority, your main pages to have a high priority, and pages like Contact, Terms of Service, and the like, to have a much lower priority. By pointing your post back to the home page and the main page that it’s associated with, you’re confirming your linking structure and reaffirming those pages as priority pages. Plus, you’re directing your site visitors to important pages on your website. In our example, our final paragraph includes internal links to our home page (Dangerous Beasts) and one of our main pages (Squirrel Protection). I linked to the Contact Form to encourage visitors to make contact. Also notice, I snuck in the keyword phrase into the final paragraph, too. Customising your Meta Data is the final step. Most websites allow you to determine how your page appears in search results. And this is more important than you think. In the Meta Title field, you’ve got between 40 and 70 characters (not words) to add your post title, and if you can, your brand name. 1. Tweak your Post Title to include your business (or brand) name. The Meta Title is 58 characters. Perfect. 2 .Avoid the dreaded ellipsis. Don’t exceed 70 characters (in fact, aim at around 60-65 characters), or your title dribbles off the page. Behind their cuddly demeanour lies a dangerous beast. Learn the five things about squirrel teeth we’re right to hate. Protect your loved ones today! The Meta Description is 148 characters. Voila! Studies have shown that the following words increase the chance of your site being selected from search results: Today, Right Now, Fast, Works Quickly, Step-by-step, Easy, Quick and Simple. Yes, these may not be relevant to every industry, but they should at least provoke some thought. Post your article’s link on your social media platforms with a short but punchy excerpt in order to drive traffic back to your website. This brings up the need for having a strong social media strategy and thinking through helpful tools that can grab the attention of a new site visitor. Using pop-ups, targeted info displayed in a sidebar, giveaways and specials, and the like, seek to engage your audience and turn visitors into fans and ultimately, clients. 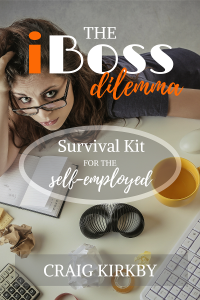 You can get our 43-page PDF, How to Write a Blog Post that gets Google, along with two other crucial guides (including building a social media strategy), as part of our 3-in-1 product bundle. With tips and tricks and multiple screen shots, it covers on-page SEO far more comprehensively.